The usual booking number is 07714998127. Are new clubs welcome at the Centre? Snodland Community Association is keen to host as many different community activities as possible at the Community Centre and with the new Paddlesworth Rooms just opened, there has never been a better time to organise a new activity. So if you did not see an activity that took your fancy on our clubs page, why not set up your own group? Whether you’re interested in martial arts, a Pilates class, an amateur dramatics group or whatever, we may very well have the facilities to suit your interests. For the energetic, the Centre offers a large hall with changing rooms and showers. For the thespians, the Centre possesses a good sized stage, which can be accessed from both sides and is linked to dressing rooms. For the smaller groups, the Centre also has a lounge or small meeting room ideal for gatherings of a limited number of up to about twenty. What does the Centre have to offer for a one off event? Snodland Community Centre has successfully hosted hundreds of discos, parties and weddings since it opened in 1987. With the extension completed in 2014, private hirers have a choice when organising an event like a party or wedding. First, there is the main hall, which can cater comfortably for large numbers of people. Despite its size, an intimate atmosphere can be created when the lights are turned down low and the recently-installed wall lights are switched on. The stage is the ideal location for any disco and is large enough to cater for live bands. 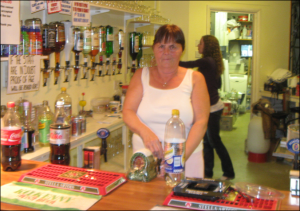 As well as all this, the Centre boasts a recently expanded licensed bar with a wide range of drinks, alcoholic and non-alcoholic, all competitively priced. There is also a large kitchen, which has been recently fitted out and modernised, should you wish to serve food at your pri vate function. But this is not all, as since 2014 a new set of function rooms have been opened. Known as the Paddlesworth Rooms, this facility offers more intimate surroundings for a smaller gathering, although it can easily accommodate around 100 guests. The new area is divided into two distinct spaces – a carpeted, fully furnished lounge leading onto a patio facing the North Downs, and a room with wood effect flooring which can be used for dancing, wedding breakfasts, meetings, conferences etc. 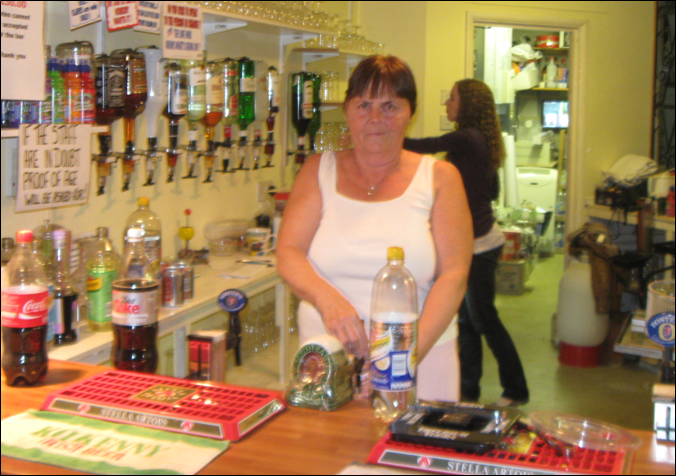 Served by its own bar, small kitchen and toilets, it is accessed from the car park. If you are having a really big do, why not consider hiring the main hall and the Paddlesworth Rooms? It is cheaper than you think! 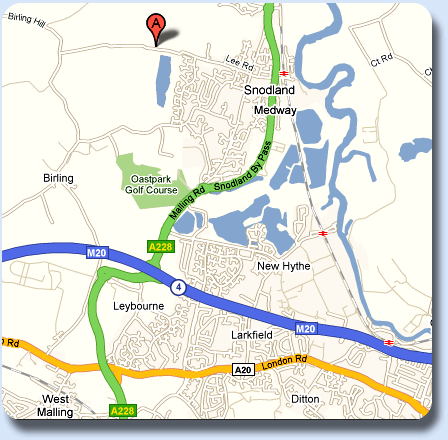 Interested in hiring Snodland Community Centre? Why not join us as a member? By becoming a member of the Association, you not only provide a valuable source of income that helps to meet the substantial costs of the community centre, but also become involved in the running of the Centre. In other words, it gives you a say in how it is run. attend the AGM each May and vote. volunteer your services for the management committee, which meets roughly every six weeks. book the Community Centre at a discount after a qualifying period.